The best hand made Futon in the world. Get Kanji for your name and Hanko, the stamp, for your Kanji. 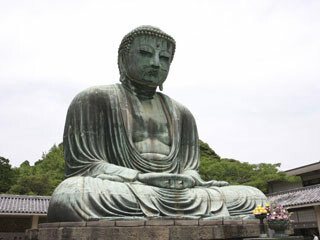 The list of the Statue of Great Buddha (Daibutsu), Kannon Statue and Rakan Statue. Copyright © 2007-2012 all rights reserved.